Just as bathing with a sponge is to clean skin, exfoliating the face is key in getting rid of dead skin cells, dirt and unclogging pores. *The first product I use is a spin brush from vanity planet. 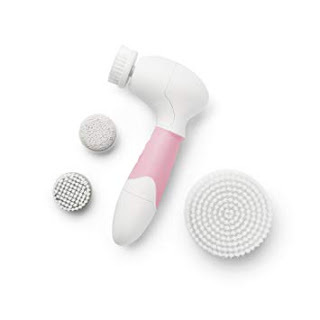 This set has 3 brushes: the daily brush, the exfoliating brush and the large on is the body brush. The exfoliating brush is too uncomfortable for my skin so I skip using it. I go for the daily brush. I use the brush once a week with an exfoliating facial wash or cleanser. 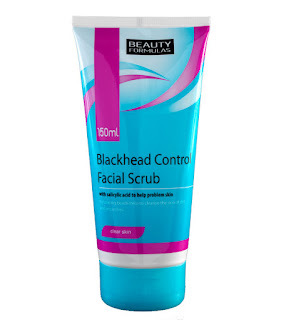 I use this once in a while to give my skin a break from chemical exfoliating. The maximum use is once a week for me. Anything else will cause irritation on my skin. 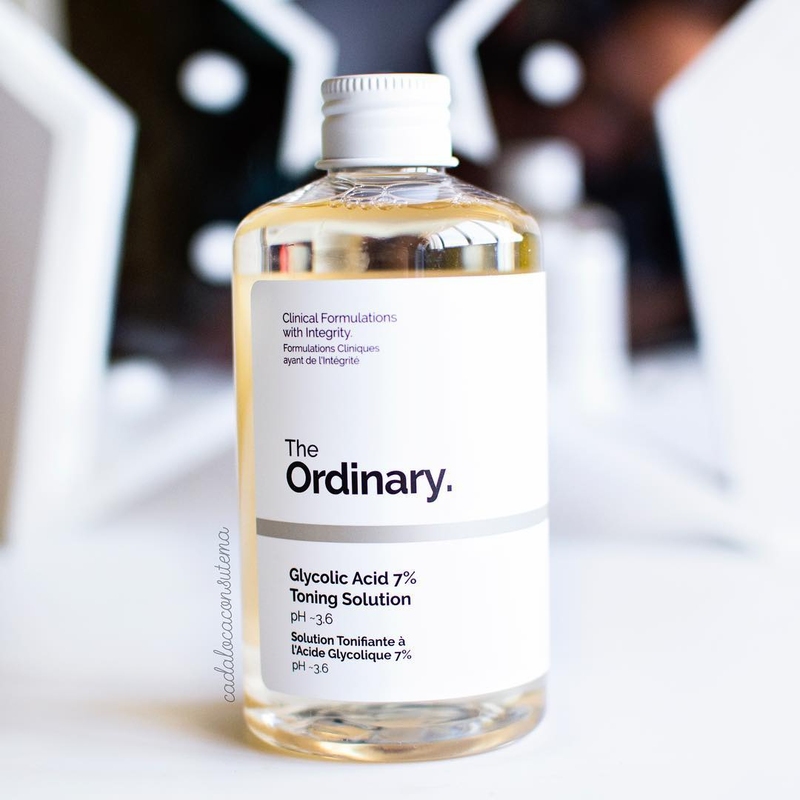 Third is The Ordinary glycolic toning acid and Cosrx BHA power liquid toner. I use these maximum of two times a week.